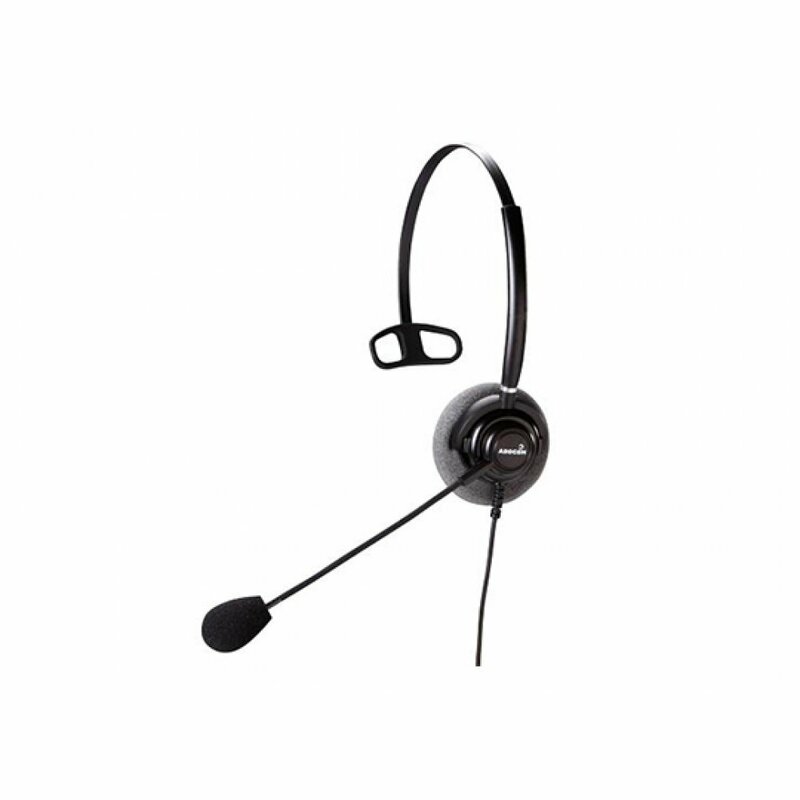 The ADD-300/ADD-330 Series has been designed for intense all day usage in the workplace. 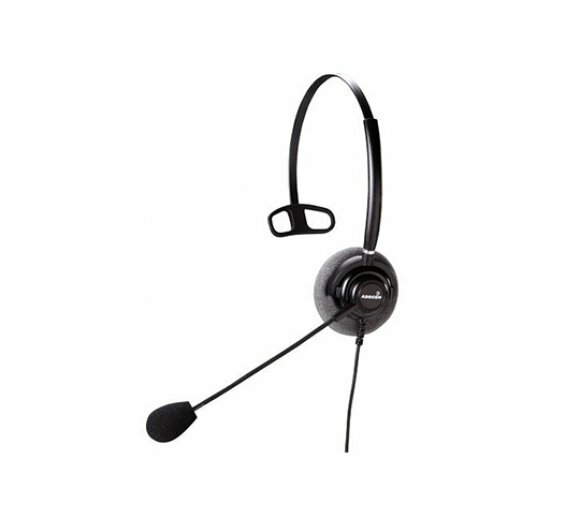 With a flexible microphone boom, superior sound quality, steadfast re-enforced flexible boom arm and the use of stress and scratch resistant materials, the ADD-300 Series has been designed to withstand the toughest of call centre environments. Let us know what connection method you prefer ? the ADD-300 Series can be connected via a traditional telephone system, Unified Communications or alternatively it can be connected with Microsoft Lync. The choice is yours!